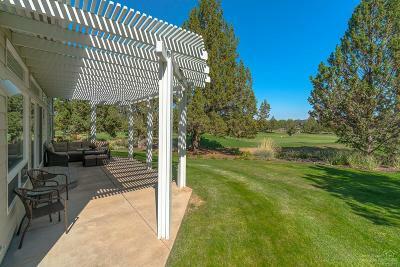 Beautiful setting overlooking 16th fairway of Ridge Golf Course. 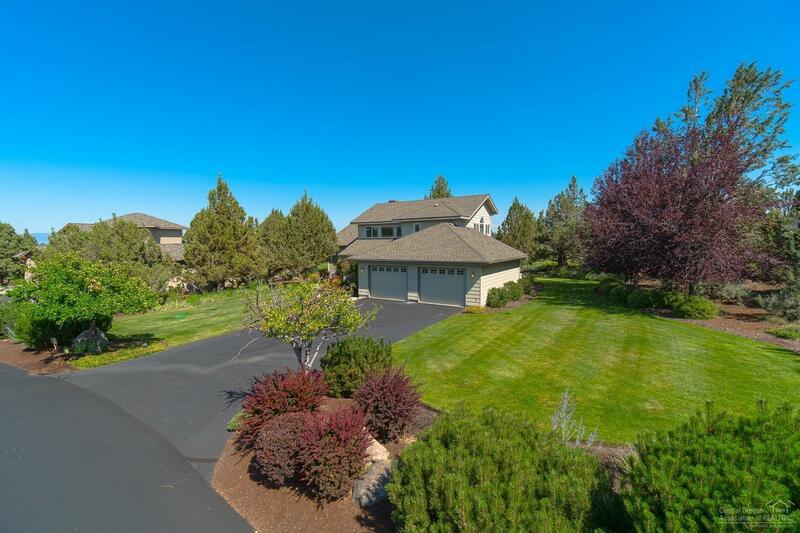 Large level lot, .42 of an acre, fully landscaped. 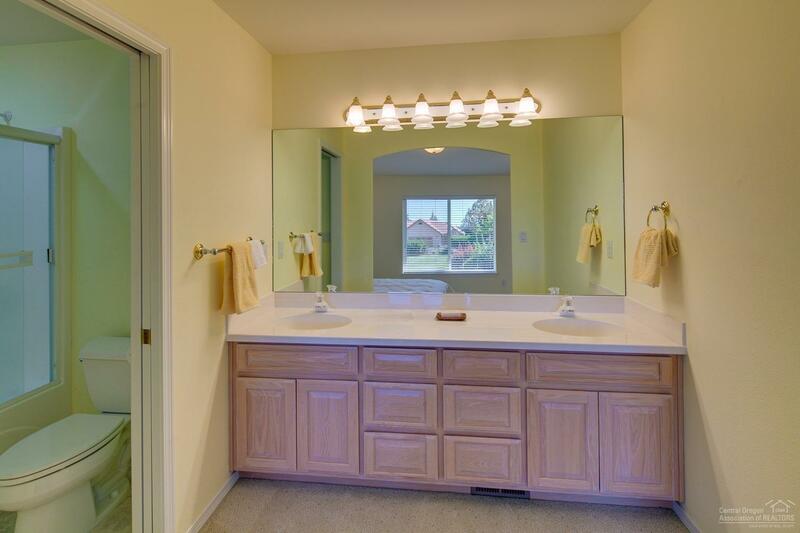 Home with 2 Master suites on main level; Large 2nd level loft, approximately 694 Sq ft, with full bathroom and walk in closet. 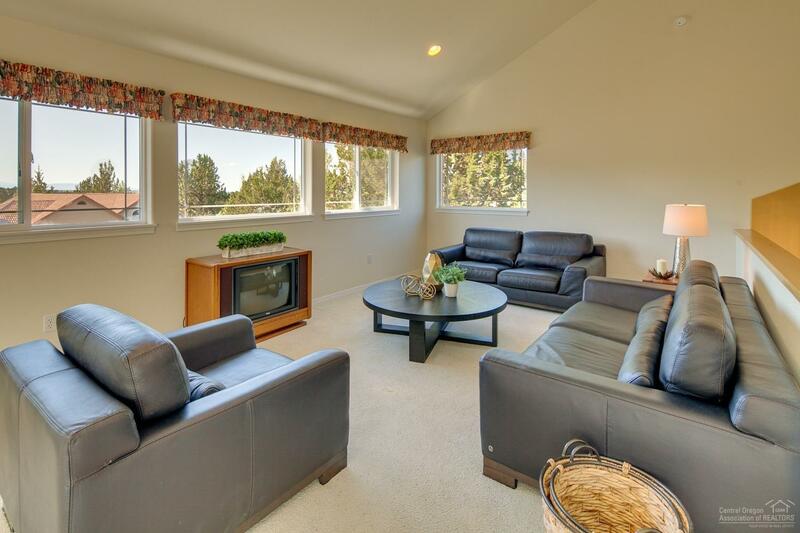 Main level living with walls of windows looking out to gorgeous views. 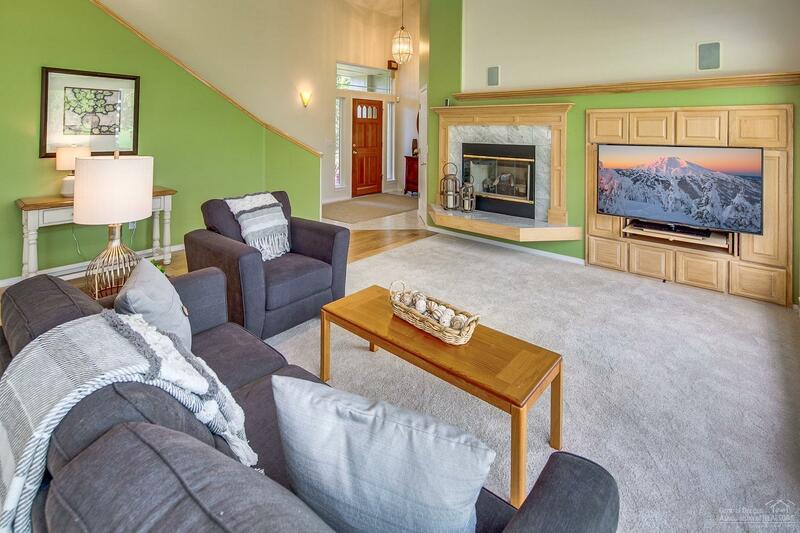 Great Room gas fireplace & built in media cabinet. 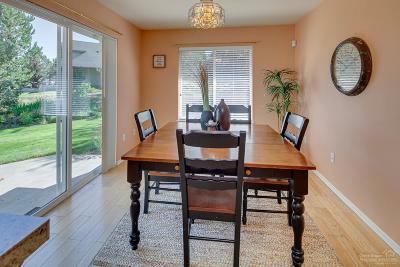 Formal dining area and separate breakfast nook with slider to it's own patio. 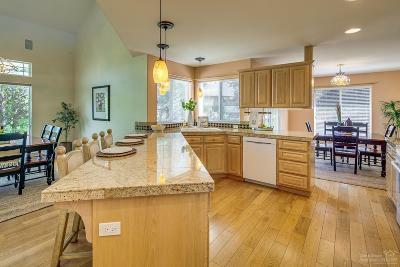 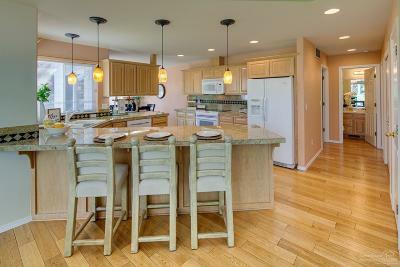 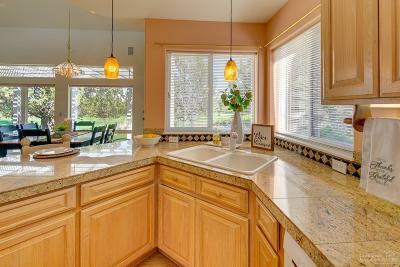 Kitchen with granite counters, 2 pantries. 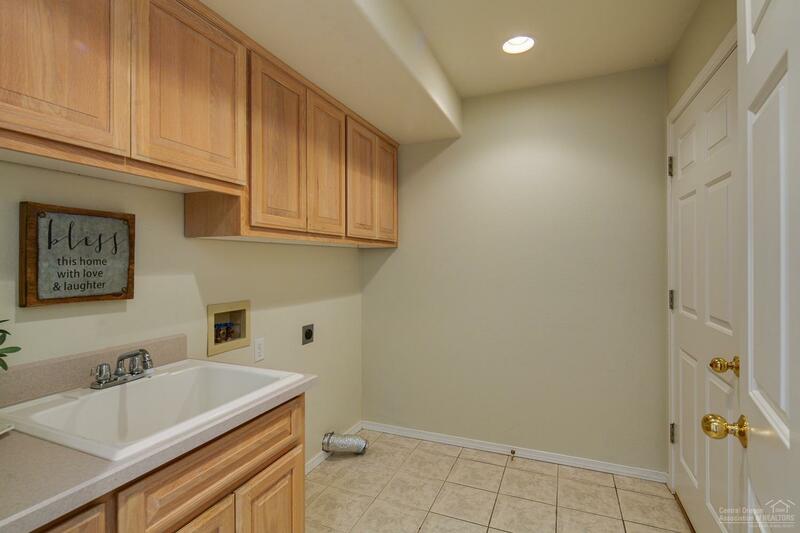 Oversize 2 car garage approximately 806 SF with shop area. 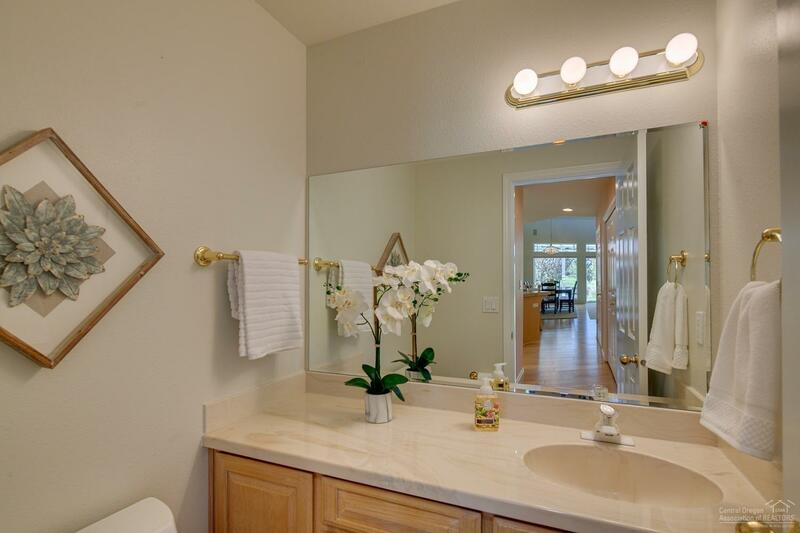 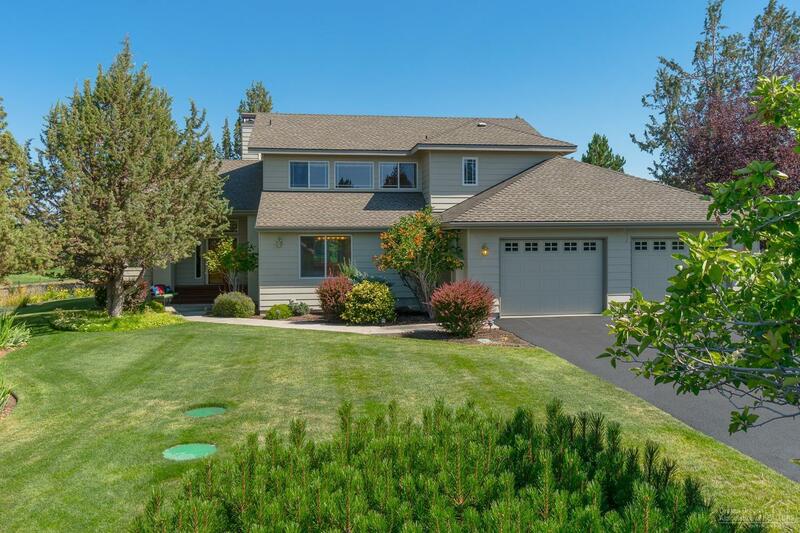 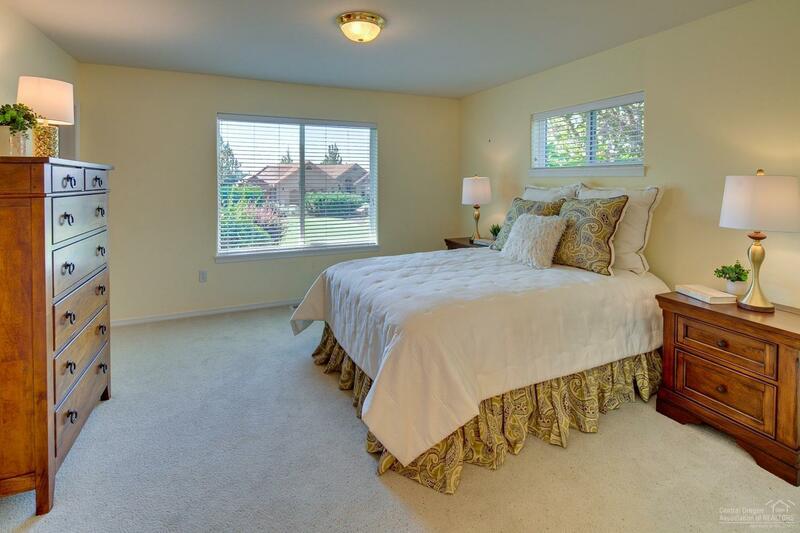 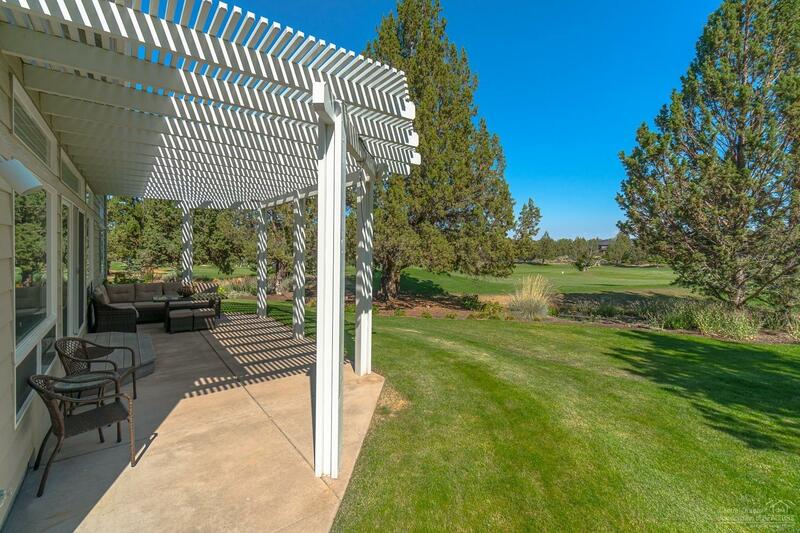 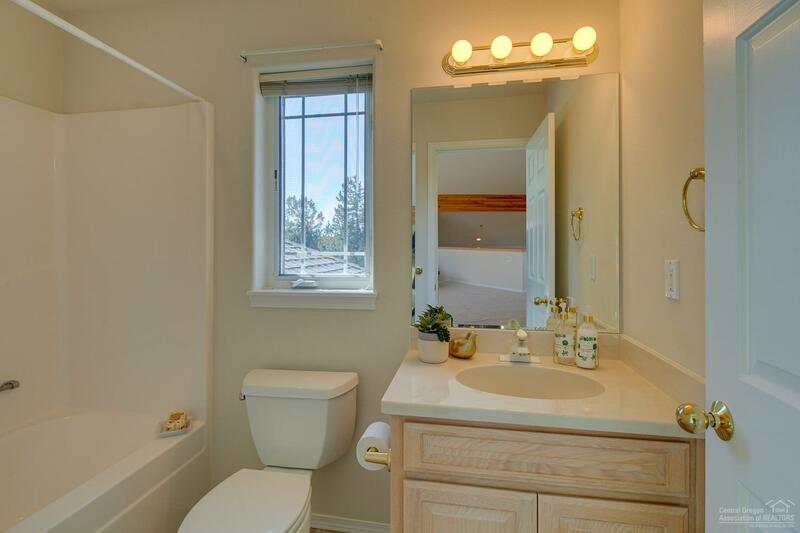 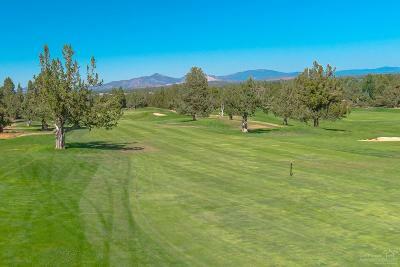 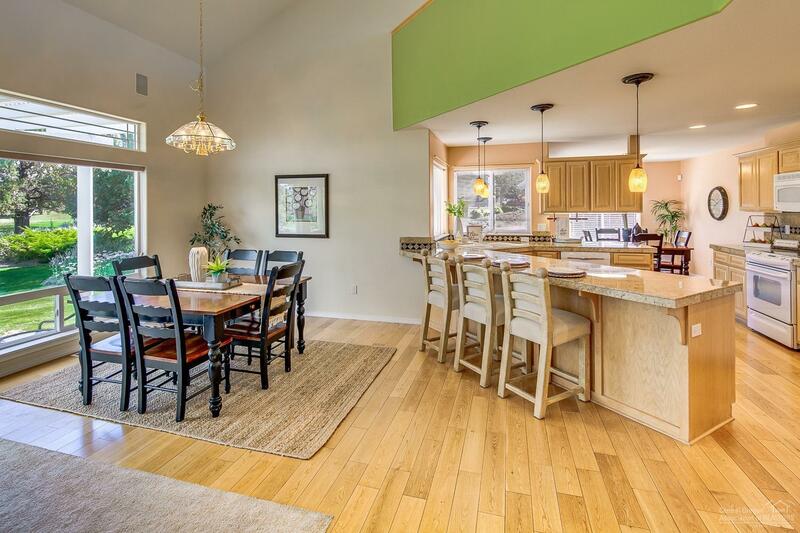 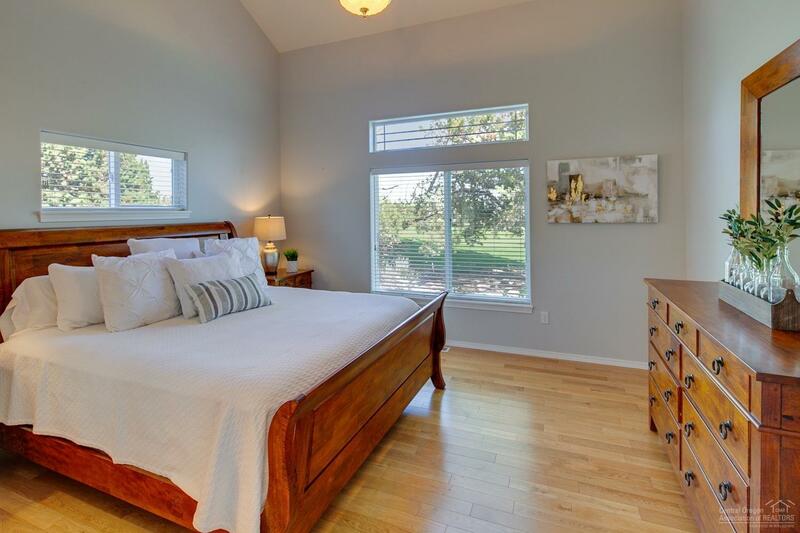 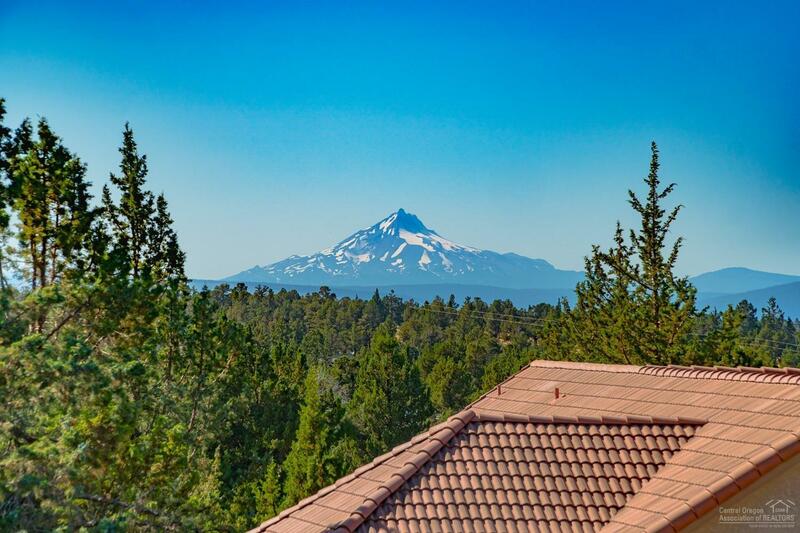 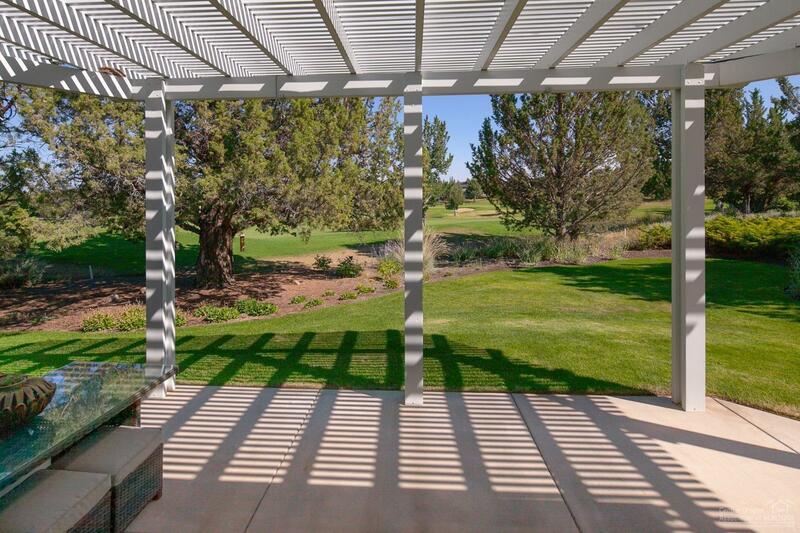 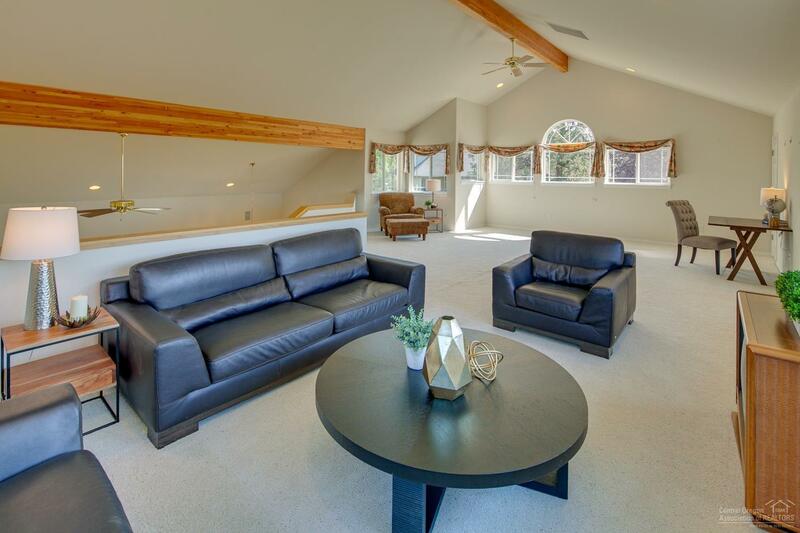 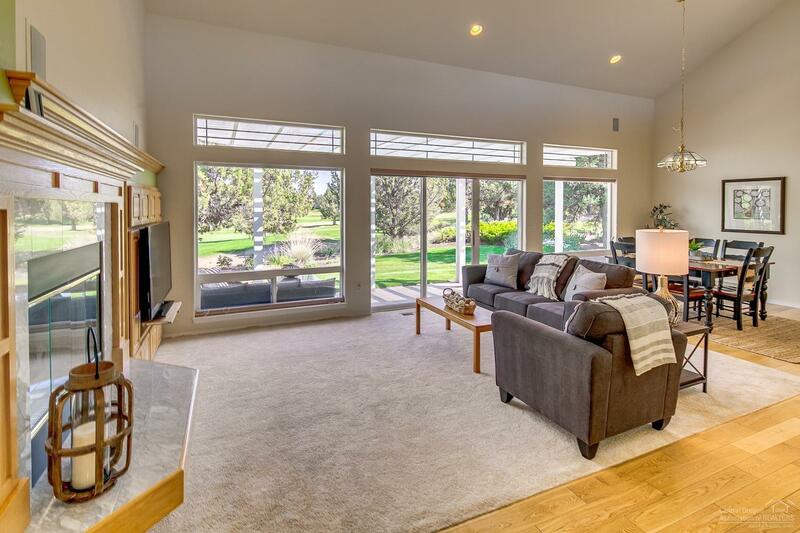 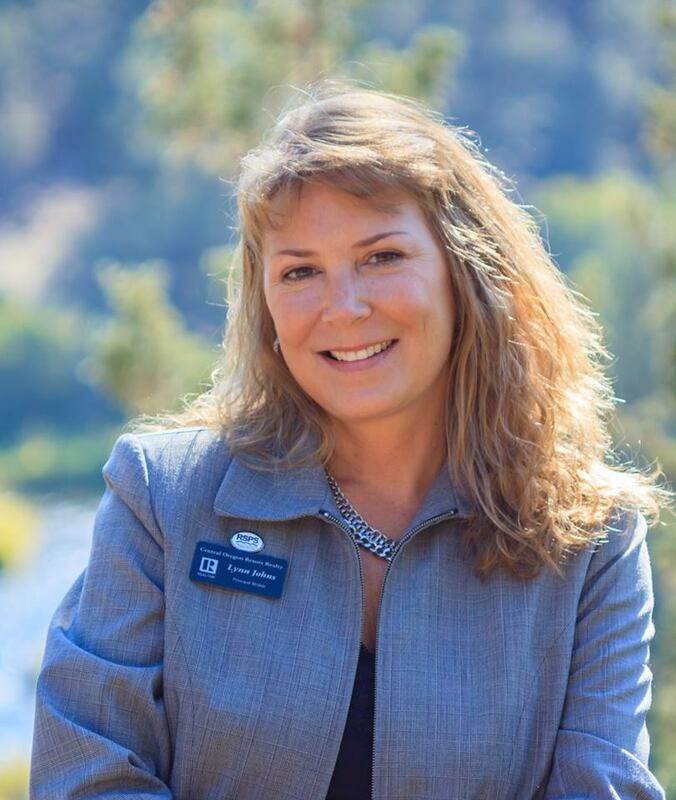 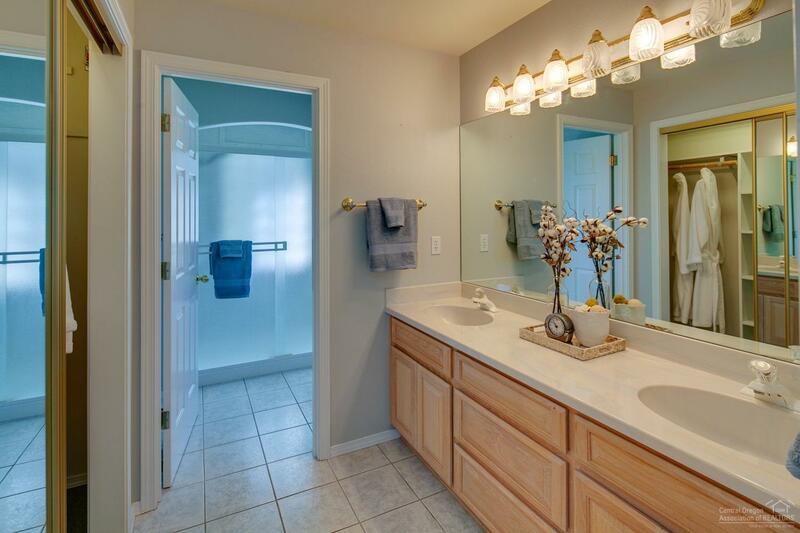 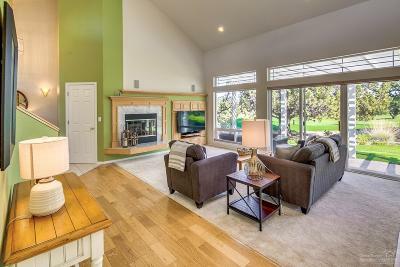 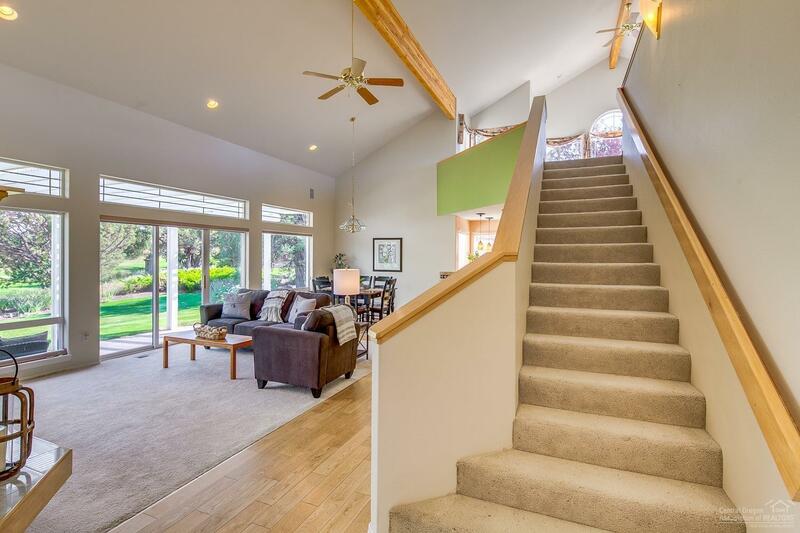 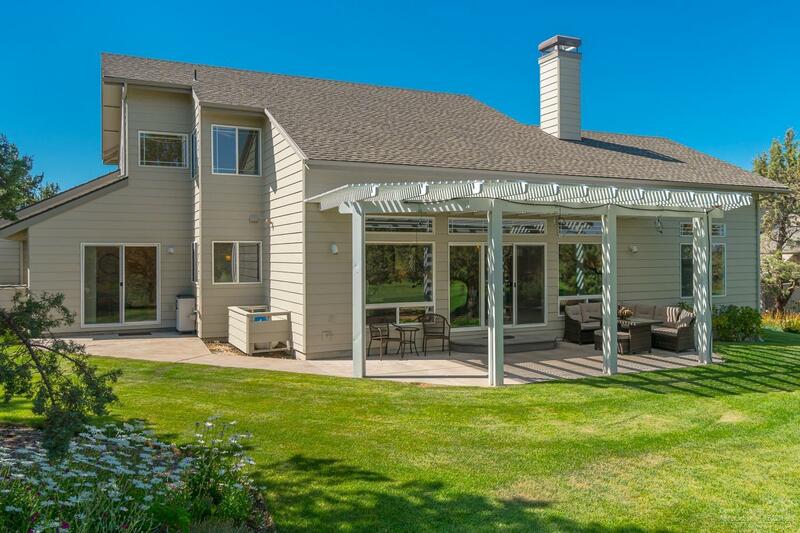 First time on market ... a beautiful place to live and enjoy all of Eagle Crest amenities including miles of walking/biking trails, Deschutes river access, Rec centers, pools, tennis and pickleball courts.